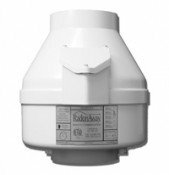 Radon mitigation fan technology from Radonaway. Radonaway is an industry leader with 20 years of experience. We carry the most popular models in stock, but if you need one that's not in our online store please contact us and we'll arrange a drop shipment from the factory. Need some expert advice installing a radon mitigation system? 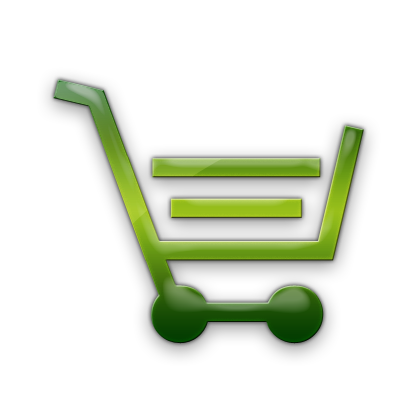 Please view our DIY help section. 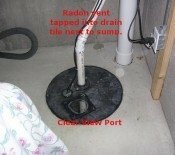 Radonaway Radon Mitigation Fans Typical CFM vs. Static Pressure "WC"
MD# Fan Duct Size Watts Max Pressure "WC" Suggested Max. Op. 0.5" 1.0" 1.5" 2.0" 2.5" 3.0" 3.5" 4.0"
Visit our store for all the radon mitigation supplies you need.